Not just video production - Video Partners. It’s time to change the way you think about video. The days of shooting, producing and editing a single-serving video are over. Your audience demands more and your business deserves better. There has been a huge change in the way content is consumed. Creating video for marketing now requires a strategy and the use of the sales funnel to effectively engage your audience. We are visual content creators and use the power of video to generate a variety of visual assets that align cost and creativity to achieve your marketing goals. We continuously brainstorm and create assets to supply you with a constant stream of visual content for your business. We are a creative extension of your team. You know your business, we know your content. 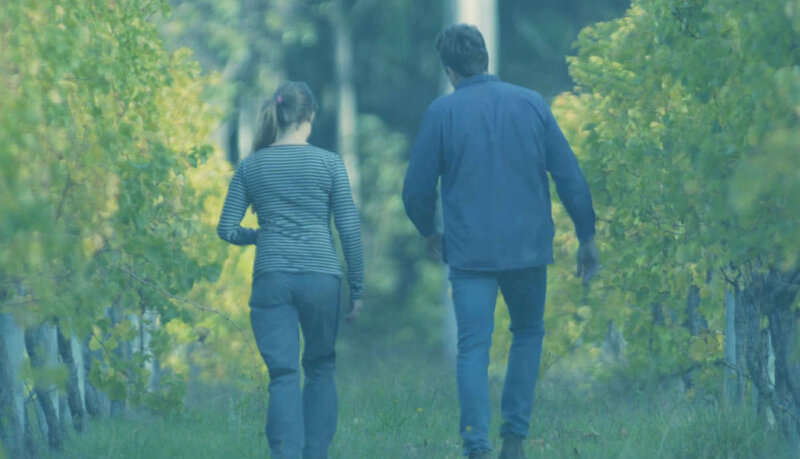 "I had the pleasure of working with Visual Invest on our very first piece of video content for Winery Lane. Their work is of exceptional quality, they operate with ambiguity and most importantly they made myself and the winemakers feel comfortable with our ‘performance’."